Color and Appearance: Nos ofrece a la vista un limpio y brillante color cereza. Nose / Aroma: En nariz, un intenso aroma floral y a fruta roja del bosque, ensambla con toques lácticos y vainillas propios de su breve paso por madera (150 días). Mouth / Flavors: El paso en boca resulta amplio, elegante, persistente y aterciopelado, sin perder la viveza de los grandes vinos jóvenes de la Ribera. Grape harvest: Se inicia la vendimia a principios de octubre seleccionando las parcelas con más concentración de antocianos y se desechan todos los racimos no aptos. 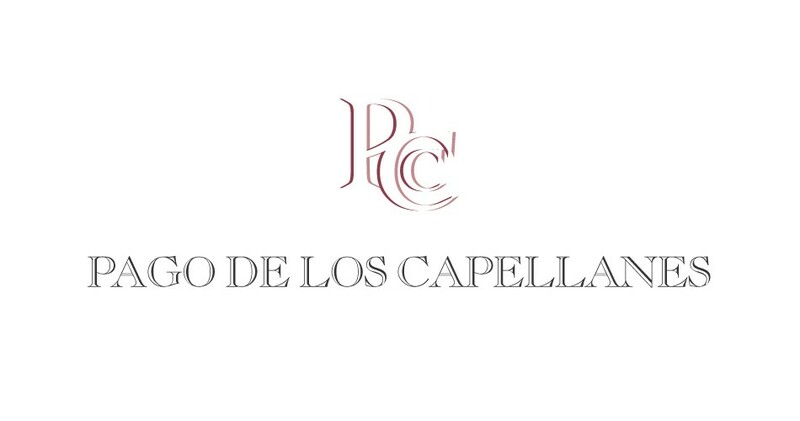 Pago de los Capellanes is located barely a kilometre from the village of Pedrosa de Duero, nestled deep in the heart of the Ribera del Duero region of Spain. In the 14th century, a chaplainry existed in the village of Pedrosa de Duero. The inhabitants of the village donated small parcels of land to the chaplains in appreciation for the religious duties that they performed in the area. Over time, the chaplainry came to have a sizeable landholding. Some 500 years later, in 1855, the properties of the church and clergy were given over to the city council as part of the Ecclesiastical Confiscations of Mendizábal. Despite this, the inhabitants of Pedrosa continued to call the area “Pago de los Capellanes” in honour of the chaplains. The estate was home to vineyards. Vines cultivated for generations. Today, these have grown to become one of the most prestigious wineries in the Ribera del Duero region, the Rodero Villa Winery. 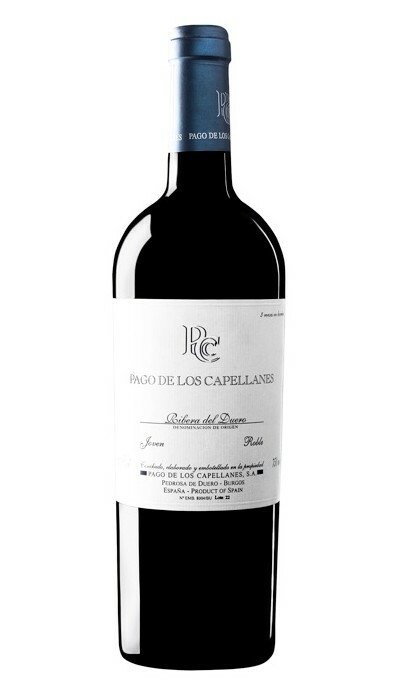 The fruit of their work: Pago de los Capellanes. The average daytime temperature at that time of year is 25ºC. At night, it falls to 5ºC. This contrast aids the maturation of the fruit and heightens the alcohol content, colour and tannins, while helping to maintain a well balanced acidity. 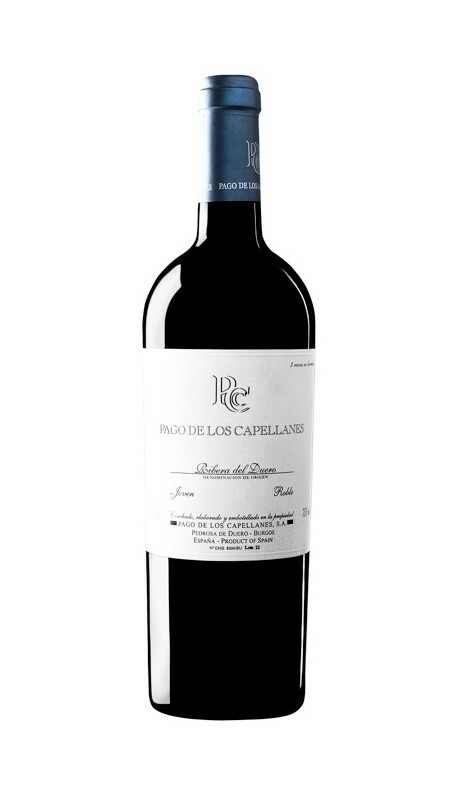 Pago de los Capellanes is divided into 35 parcels, each of whose fruit is processed separately. In the months leading up to the harvest, we take samples from each parcel twice daily, once in the morning and once in the afternoon. We then use these samples to analyse the evolution of the grape clusters, pressing one hundred berries from each parcel and studying their degree of maturity. It is not until early October, when the grapes are at their finest, that we begin to harvest the fruit from the vines. Red: Tinto Fino or Tempranillo.